A comprehensive review of important aspects of both Illinois and Federal Employment Law will be covered in this full day seminar presented by members of SmithAmundsen’s Labor & Employment Law Group. In this day long live seminar, the presenters will not only identify key legal trends, but offer practical options in dealing with the plethora of issues surrounding the daily tasks of managing employees on a local, regional and national basis. This seminar will offer attendees an intimate guide to more effectively and creatively manage the workplace despite the ever changing substantive and procedural changes in the law. The U.S. Chamber of Commerce, The Illinois Chamber of Commerce and the Schaumburg Business Association proudly present the 2016 Cybersecurity Conference on Tuesday, July 12 at the Renaissance Hotel in Schaumburg, IL. One of the most difficult tasks ANY supervisor faces is how to provide leadership to employees. It takes experience and training for one to obtain and constantly maintain the skills necessary to manage others effectively. Supervisors of all levels (especially in this day and age) need to know and understand areas of vulnerability and realize that those are constantly changing. This conference was designed with both small and large businesses in mind. The event will bring together top experts from government, law enforcement and the private sector to help businesses navigate the cybersecurity framework released by the White House. 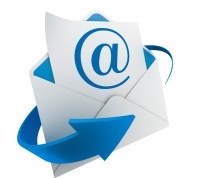 Get best practices, tips and tools for strengthening a cybersecurity program and more. 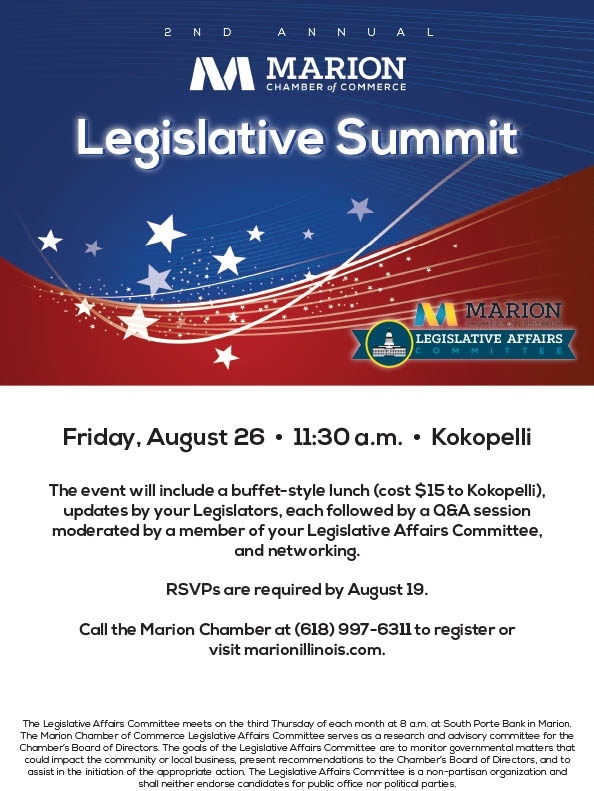 The Marion Chamber of Commerce Monthly Membership Luncheon will be held on Tuesday, July 12 at noon at Kokopelli. 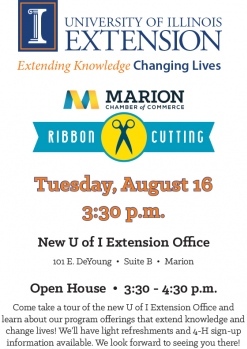 The presenters will be Susan Sloop and Lynn Heins with the University of Illinois Extension office. They will give a brief overview of what U of I Extension has to offer and then present “Being Mindful in a Busy World” from their Putting Wellness to Work programs. “Being Mindful in a Busy World” will help participants explore the benefits of mindfulness meditation and teach them techniques that reduce stress and increase life satisfaction. Mayer Networks is the sponsor of the July Monthly Membership Luncheon. Krispy Kreme Doughnuts will celebrate its 79th birthday in a seriously sweet way. On July 13, Krispy Kreme Marion customers who buy any dozen doughnuts at regular price can then also buy a second dozen Original Glazed® doughnuts for 79 cents. 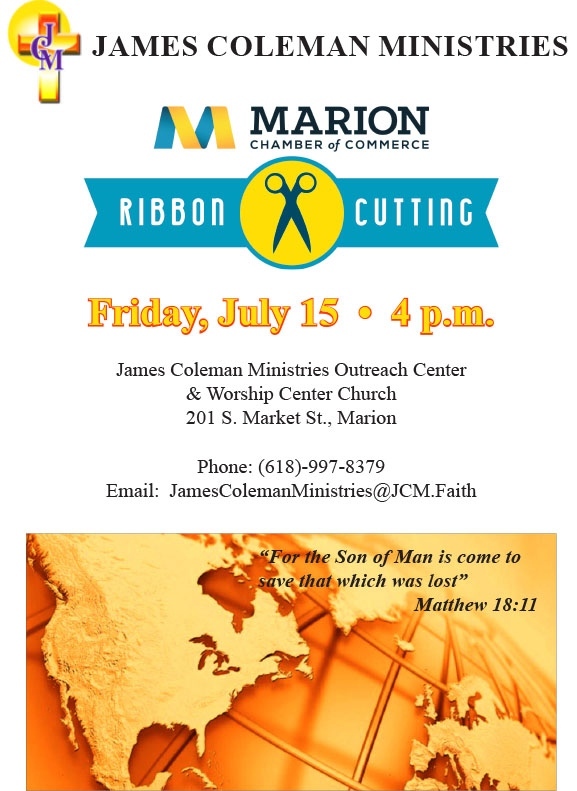 A Ribbon Cutting Ceremony will be held on Friday, July 15 at 4 p.m. at James Coleman Ministries Outreach Center & Worship Center Church, 201 South Market, Marion. The community theatre company, Paradise Alley Players, is hosting a Children’s Theatre Workshop the week of July 18, 2016 at the Marion Cultural and Civic Center. 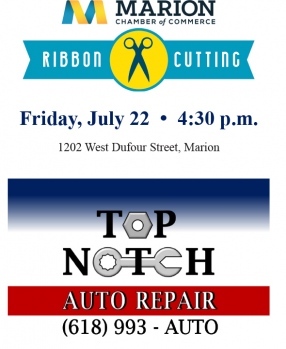 A Ribbon Cutting Ceremony will be held on Friday, July 22 at 4:30 p.m. at Top Notch Auto Repair in Marion. Union activity continues to increase for private sector employees of all sizes, shapes and industries. Employers need to be prepared with the right information in order to combat the growing onslaught of union activity. For those employers who wish to remain union-free, it's crucial to understand key labor law developments that continue to impact management's ability to maintain a union-free work environment. Saturday, July 30 • 1-5:30 p.m.
First Mid-Illinois Bancshares, Inc. (NASDAQ: FMBH) today announced that, effective after the US market opened on June 27, it joined the Russell 3000® Index following the Russell US Indexes annual reconstitution. 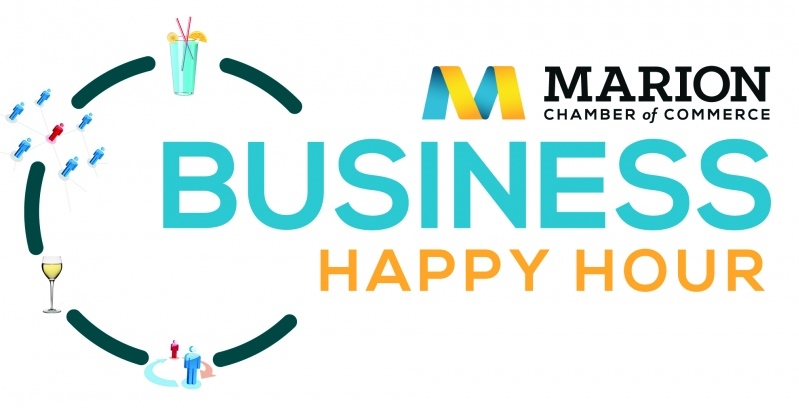 The Marion Chamber of Commerce held a Business Happy Hour event on June 15 at Martini Joes.